Dr. Joseph Prendergast will join us for this month’s Cardio Call on Wednesday, November 13. Invite your guests and learn from Dr. Joe as he details the fascinating science behind ProArgi-9+ and how its ingredients work to promote a healthy heart. 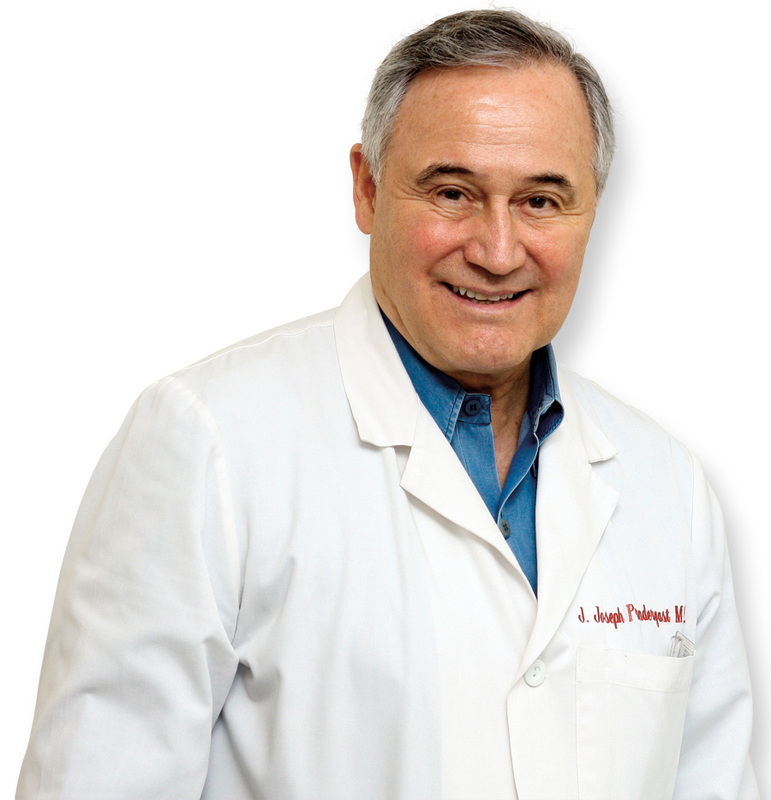 Dr. Joe is a distinguished, certified physician whose advanced research and experience has contributed significantly to Synergy as well as to the medical and scientific field as a whole. His research regarding l-arginine contributed to the development of Synergy’s signature product, ProArgi-9+.